Hello my lovely readers. Today I have an Instagram roundup for yall. 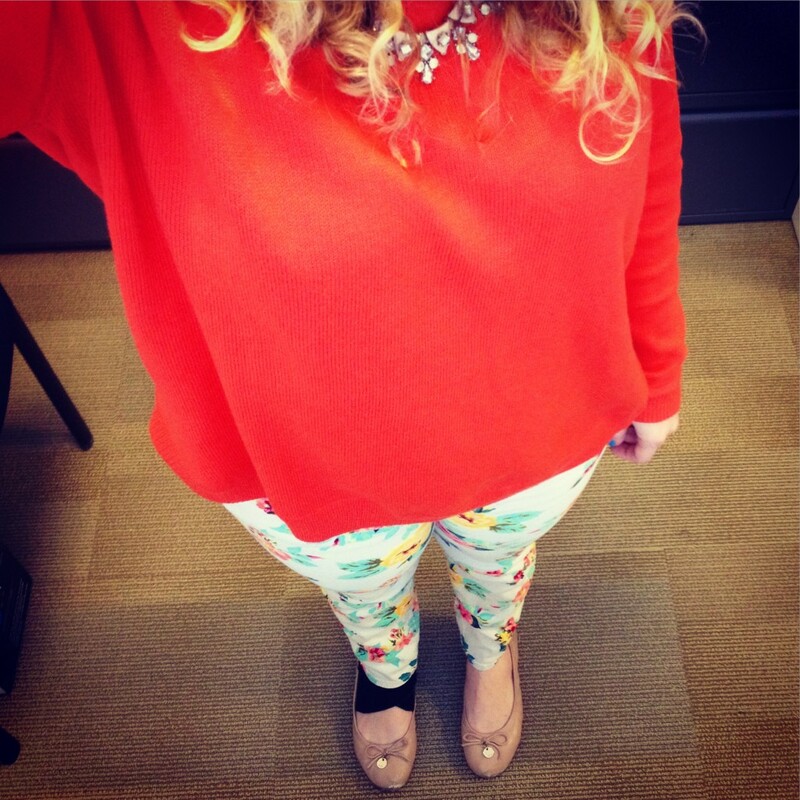 As I mentioned I think on an Instagram post, we are back to typical office wear at work. During the holidays the dress code was a bit more casual, but it’s back to normal now. 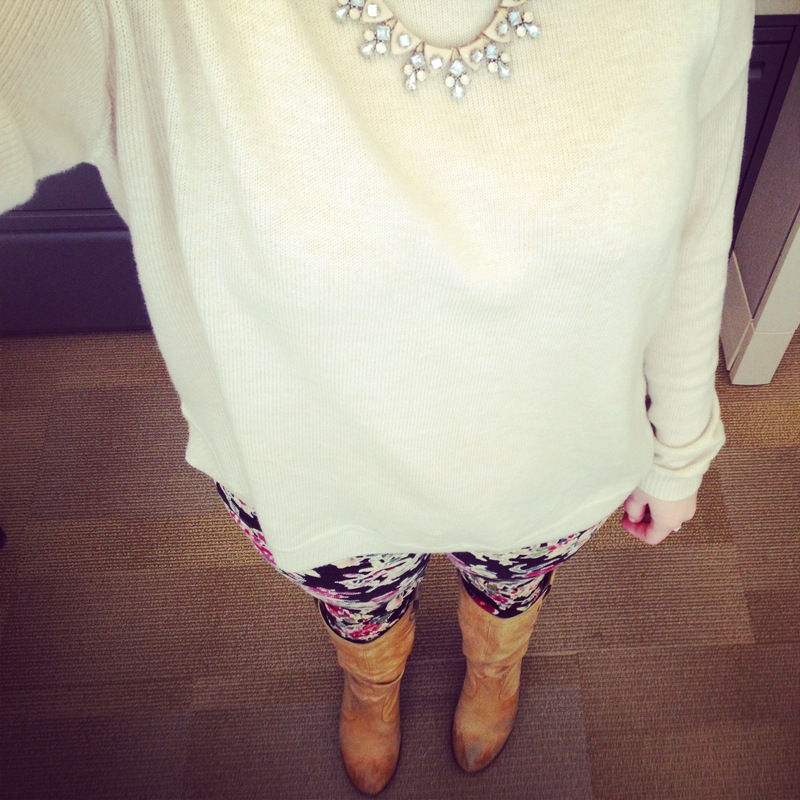 Thus, I don’t have as many outfit of the day posts because I personally find office wear extremely boring. It’s just not something I find special enough to share. So what I’m trying to say here is I’m probably going to space out my Instagram roundups going forward so that I can share more than 4 outfits at a time. This first outfit is one of my favorites. 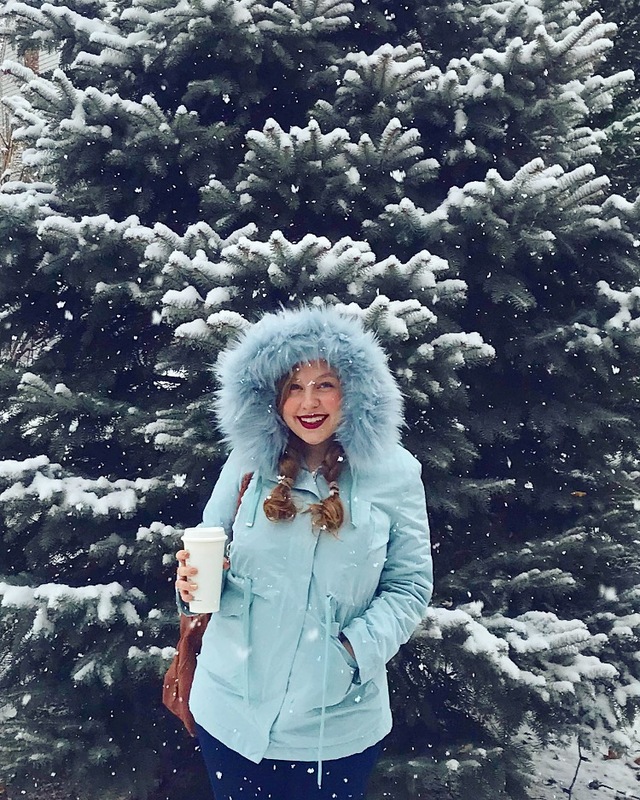 I’m sure if you keep up with these posts you can tell I loved the sweaters at Old Navy this year. 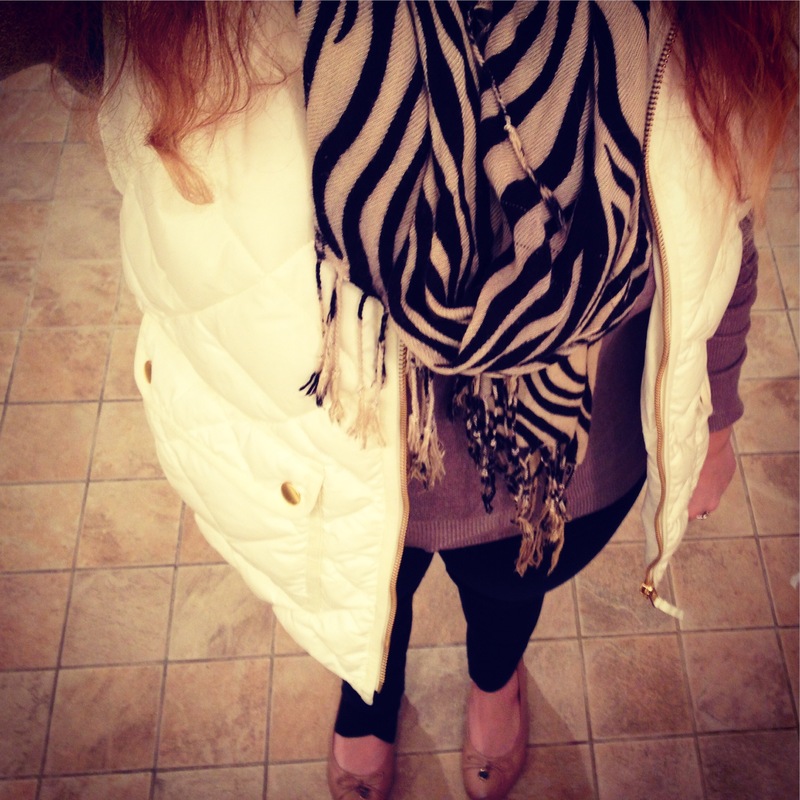 In fact, I’m wearing the taupe one right now! 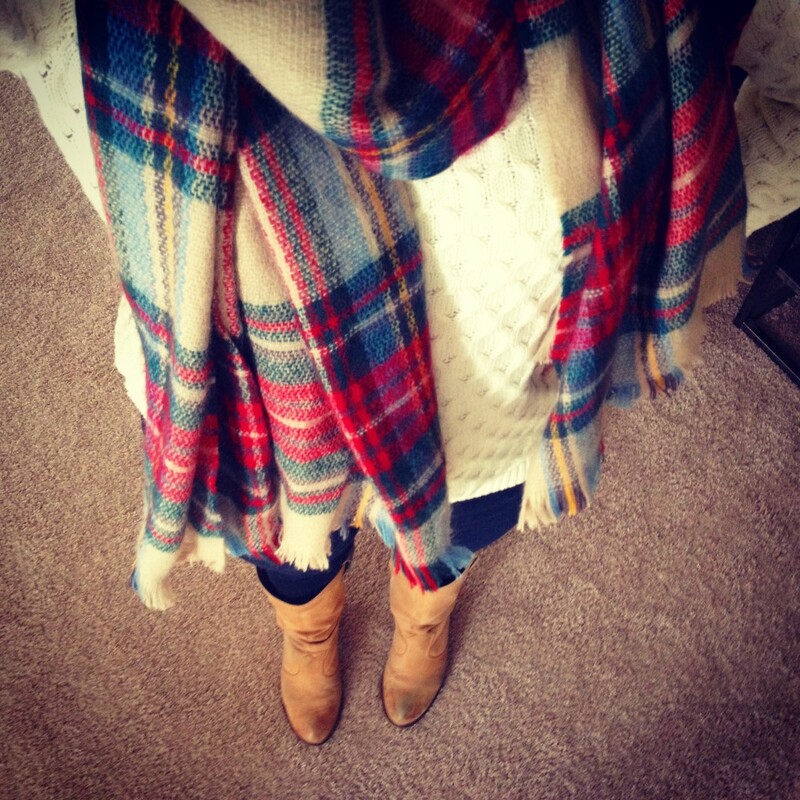 A scarf, jeans, and my comfy boots is just the perfect combination in winter. As much as I really am more of a dress girl, my body just does not get on well in the cold. And to be quite frank I have no interest in shaving my legs in the winter if I’m in pants 90% of the time. TMI, I’m sure. Something you will also notice if you keep up with my Instagram roundup posts (previous posts here, here, and here) is that I use the same peices over and over again. I don’t have PR companies sending me products to feature and I don’t have the budget to buy new clothes every week. I buy a few things each season that usually can function for work and play, and if I really love it I get it in multiple colors. Sticking to that sort of shopping mentallity really served me well this season. I will say this year I definitely went a bit overboard buying scarfs, but I’ve worn a scarf at least every other day since fall so even my new scarfs have received a ton of use. Try as I may to be good, shopping is still my weakness so sometimes I just can’t help myself. I would love to know what you can’t stop wearing or buying this winter.